Pest Control from experienced technicians. Rodent Control with emergency hours. Eliminate Bed Bugs in your home. 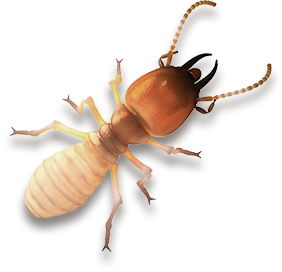 Termite Treatments from the experts. 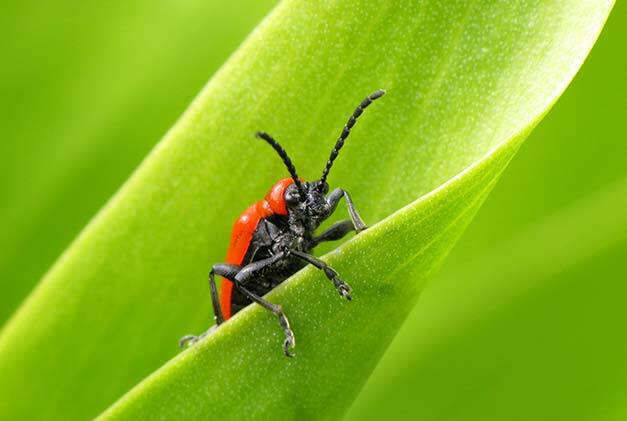 In addition to being an annoyance and an inconvenience, pests also pose serious health risks. At Knock Out Pest Control, we have more than 20 years of experience in getting rid of termites, cockroaches, spiders, bed bugs, and rodents. We provides pest control services to the greater Jacksonville, FL, area, including Orange Park, St. Augustine, and Jacksonville Beach. We service all types of properties, from residential to industrial. We treat every case with care and precision to ensure your utmost satisfaction. From cockroaches to bed bugs, Knockout Pest Control offers effective, safe, and reliable exterminator services to get the job done. Hear from our actual customers about how we helped them solve their pest problems quickly and expertly.